I have included this poem before in the early days of this blog, but it is so beautiful and apt for the begining of the year and our blog is so regularly discovered by people entering it in search engines, that I feel it is time to publish it again. 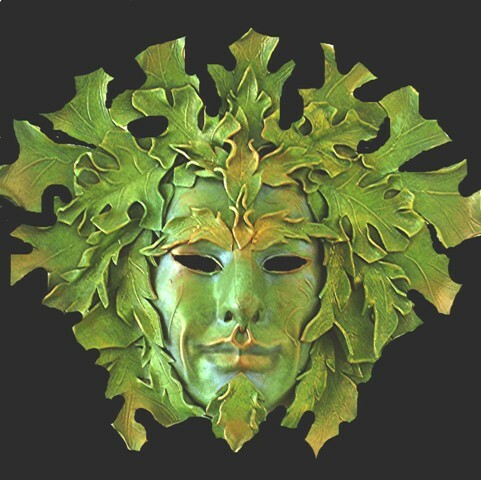 You can find Lauren’s website full of wonderful masks (like the one above) at: http://www.rainewalker.com/catalog3.htm. “Remember me, try to remember.